DarkeJournal.com: Whoo’s in the Parks? Did you know that some owls will take over the nest of a hawk to raise their young? Or that an owl’s eyes are completely immobile? Join us to explore the owl species of Ohio. Join us on October 26th at 7pm at Shawnee Prairie Preserve and learn about these birds of prey by meeting our own great-horned owl and discovering how the park is planning to expand its raptor education program. Take a hike into the woods to listen for wild owls that live at Shawnee Prairie (weather permitting). 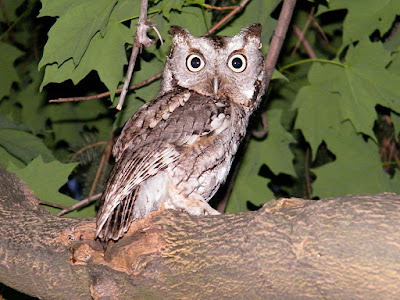 Bring a friend and prepare to discover “hoo” is in the park after dark.